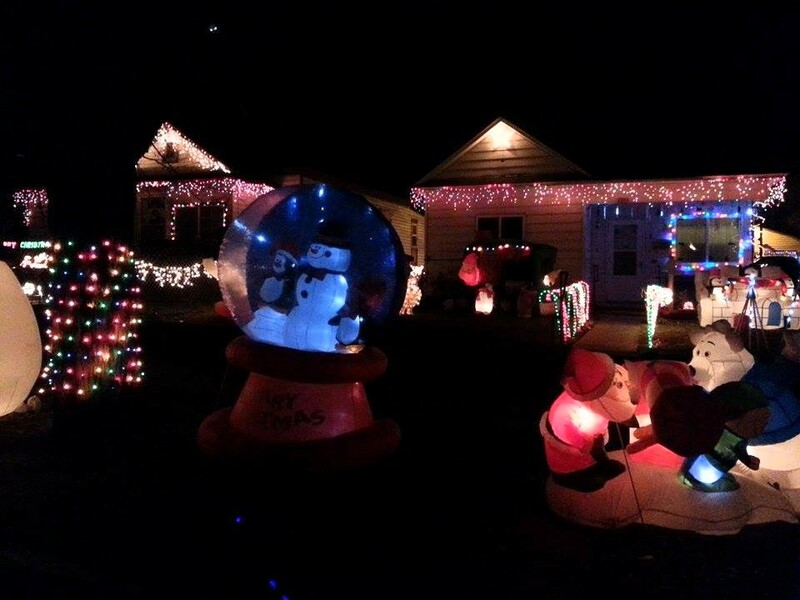 Tacky Holiday Decorating…And the Winner for 2014 is… | "...a better country"
Not sure what it is but around these parts holiday house decorating goes for overkill, especially with inflatables. While the above display is certainly obnoxious the winner for this year is the local church that has an inflatable nativity scene. 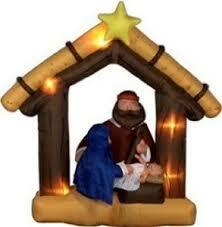 There was a time when Christians were known for quality creative works. Where’s the Christmas Linebacker when ya need him?